Agrante Sector 108 Gurgaon project is in the list of Affordable Flats in Dwarka Expressway. Also, Agrante Sector 108 affordable housing has ample space to let you interact, communicate and have fun with your friends. 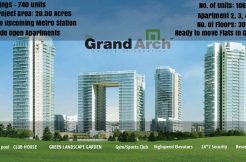 The project is a residential one in Gurgaon and offers a pure glory of nature and its mesmerizing location attracts people. 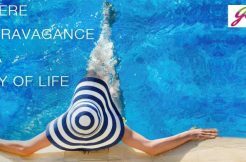 In short, The project has the all the amenities you desire and you can be at peace with less price. 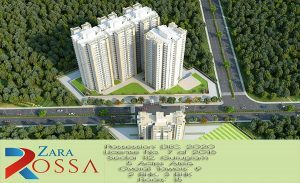 Zara Rossa is one of the popular Affordable Flats in Dwarka Expressway in Sector 112, designed with all the contemporary amenities. Furthermore, Zara Rossa Gurgaon is a world where you will watch the sun go down over the horizon. Also, The project’s construction takes place under the guideline of Haryana Government. Also, Zara Rossa 112 features finer interior comforts, attractive exteriors, and superior detailing. 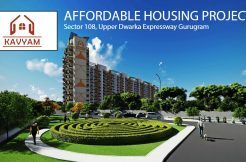 Zara Rossa residency of 1 BHK Low Budget Flats in Dwarka Expressway sits a few minutes’ drives away from Gurgaon’s nerve shopping center Gurgaon Sadar. 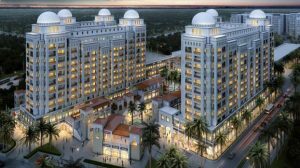 Finally, for home buyers, Imperia structures limited introduced a new project with the name of Imperia Aashiyara Sector 37C Gurgaon. Basically, the location of the project is in Sector 37C. Moreover, it is nearby Pataudi Road and Dwarka Expressway. Furthermore, this project offers 1 and 2 BHK Low Budget Flats in Dwarka Expressway. The project will include an intercom facility, car parking, children’s play area and sports facility. 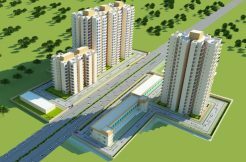 Also, Imperia Aashiyara 37C Gurgaon sits in a prime location where home seekers are easily connected to major areas. 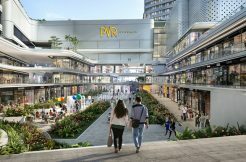 Such as Metro Station, International Schools, Shopping Complexes, and Education Institute. In fact, close to Railways Station, Bus stand, Hero Honda Chowk and Rajiv Chowk. The price of apartments is 500/sq.ft for balcony areas and 4000/sq.ft for carpet area.